We are equipped with a team of knowledgeable technicians and the highest quality of locks on the market. We are available for all your emergency and non-emergency residential locksmith needs. Need an automotive locksmith in Milwaukee? We are here for you everyday! Our trained technicians can help you in any of your Milwaukee automotive locksmith needs. 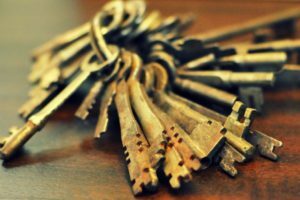 Whether you are a small business owner or the head of a large corporation, we guarantee to provide you with with our courteous and professional locksmith services all day, 365 days a year. Have You Lost Your Keys? or Locked Your Keys in The Car? Everyone misplaces their car keys from time to time, but every once in a while, we actually lose them for good. This is where Milwaukee Lockstar comes in! Our response time can be fairly quick from the moment you call, depending on your location. Our trained technicians have the experience to solve every problem you may encounter. We provide a wide variety of locksmith services, such as car and house lockout services, making new car keys, high security locks, lock replacement, broken keys, rekeys, master keys and many more. Our locksmiths are constantly training and up-to-date on the latest tools and technology in the industry. We are a full mobile service for your round the clock locksmith needs. 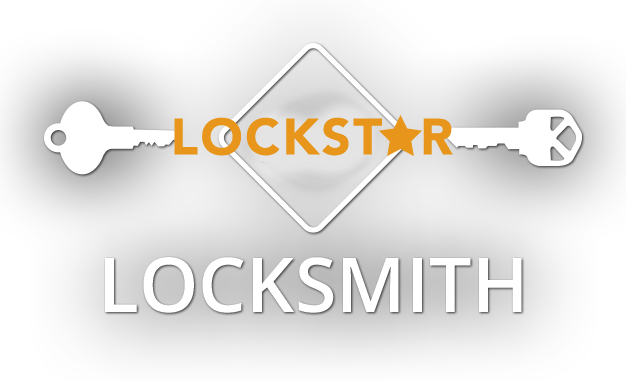 Day or night, Milwaukee Lockstar’s professional locksmiths can serve your every need. We pride ourselves on our friendly service, competitive prices and reliable security products. The minute your car automatically locks with the keys in it, you are really stuck. Your child could be locked in (a very serious situation) especially in the summer months, you need a technician ASAP!! That’s why we have technicians in all areas of Milwaukee to get your car door opened PRONTO! When you call, we will locate the locksmith that is closest to you. That way, we can provide fast response at any time of the day, no matter where you are. Just call our locksmiths now and have a professional locksmith respond in no time. 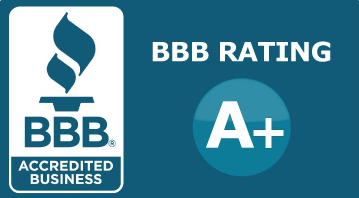 Milwaukee Lockstar is a local Milwaukee locksmith company. 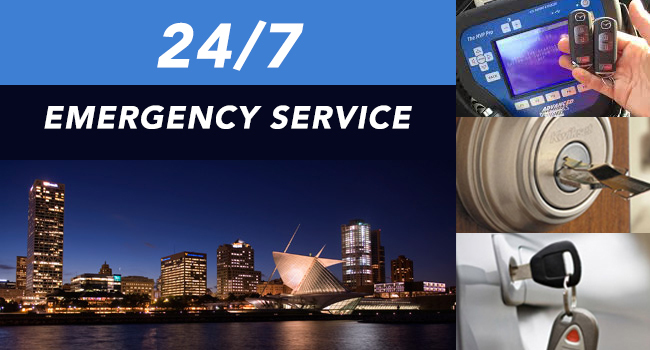 We are located in Downtown Milwaukee and we provide wide range of locksmith services in the Greater Milwaukee Metro area. We serve Milwaukee, Waukesha, Racine, Kenosha, Ozaukee and Washington counties. Anytime of the day or night, weekends or holidays, we always have a full staff and always at the most affordable prices. Residential, Commercial, Automotive or Emergency, our staff will be there for you. If you want your home more secured or if you’re locked out and need our help immediately, call Milwaukee Lockstar today.